THIS IS NOT A MOISTURE METER. NO DISPLAY OF PERCENTAGE OF MOISTURE. 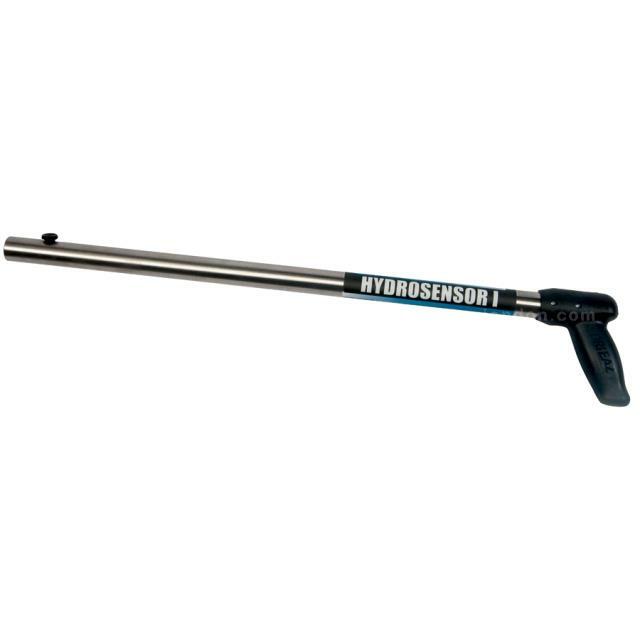 * Please call us with any questions about our moisture sensor rentals in Bellevue WA, North Bend WA, Renton WA, and the Seattle Metro Area.